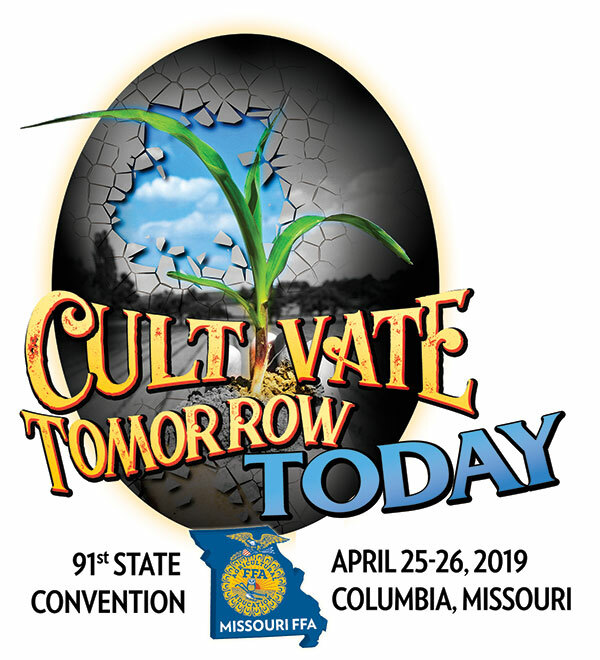 JEFFERSON CITY, Mo., April 10, 2019 – FFA members from across the state will meet in Columbia, April 25-26, at the 91stMissouri FFA Convention to honor fellow members for outstanding achievements, conduct association business, elect new officers and participate in leadership workshops. For the first time, convention sessions will be viewable at https://Livestream.com/MoDESE/MoFFA. 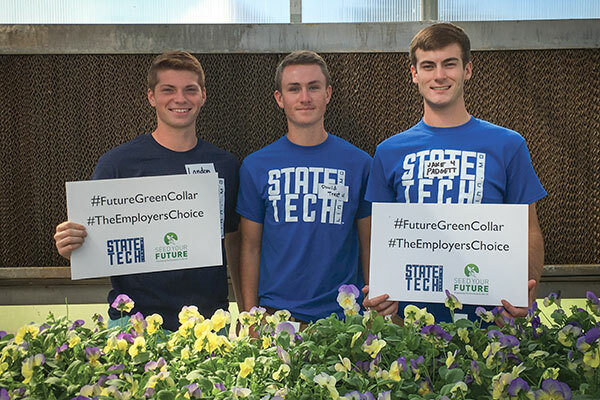 During the convention the State Star Farmer, the State Star in Agribusiness, the State Star in Placement and the State Star in Agriscience will be named. 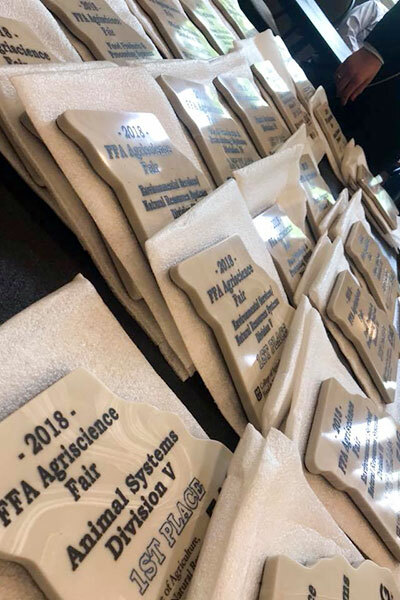 In addition, 576 FFA members will receive awards in 48 agricultural proficiency areas for development of their supervised agricultural experience (SAE) program. The proficiency areas are varied and include production, management, and communications disciplines. In Missouri, SAE programs during the 2017-18 school year generated more than $52 million in student income. 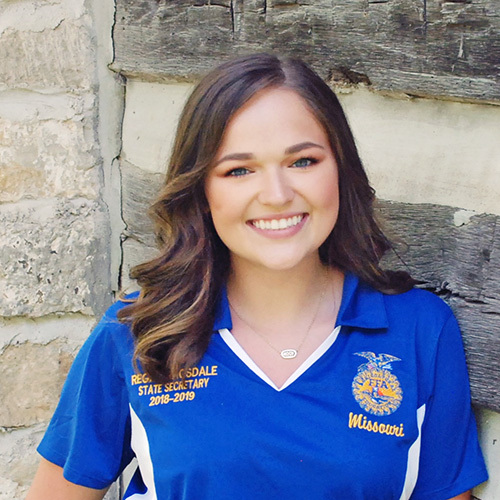 FFA members also will participate in a number of organization program areas including speaking competitions and career development events such as agricultural sales, floriculture, and livestock evaluation. 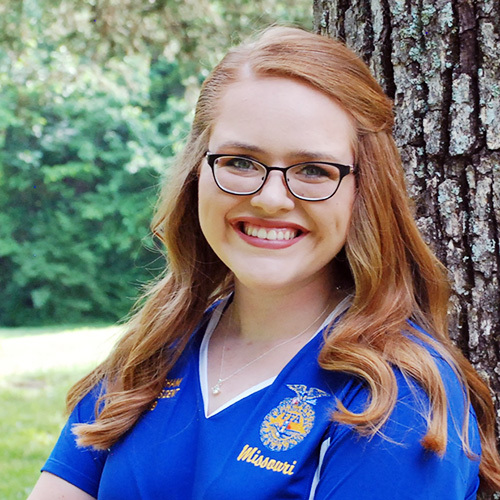 The Missouri FFA will present awards to several adults and groups for their support of agricultural education and FFA. 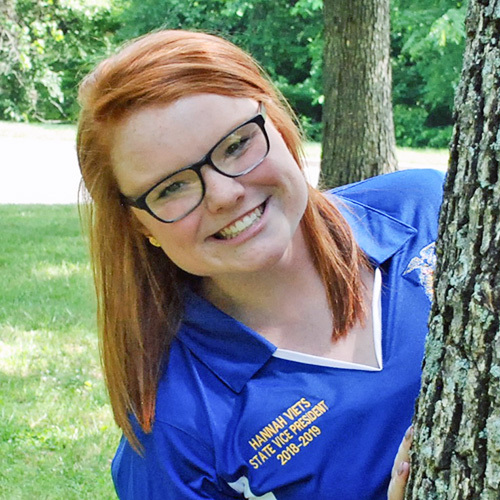 This year 22 Honorary State FFA Degrees will be presented. An additional 16 honorary degrees will be presented to parents of the retiring state officers. 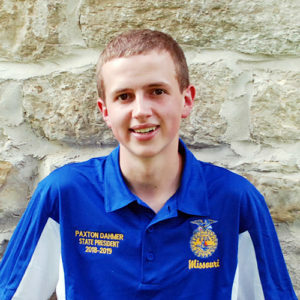 During the convention Missouri FFA President Paxton Dahmer, Nevada FFA Chapter member, will lead 694 delegates in official business sessions. Each chapter is represented by two delegates. Four FFA chapters will be chartered during the Thursday evening session. The new chapters are Oak Ridge, Valley Caledonia, Newburg and East Carter. During the first general session Thursday afternoon, Christopher R. Daubert, vice chancellor and dean of the University of Missouri College of Agriculture, Food & Natural Resources, Columbia, will welcome convention attendees. Prior to joining MU in August 2017, Daubert was at North Carolina State University where he served as a professor and head of the Department of Food, Bioprocessing and Nutrition Services; director of the Food Rheology Laboratory; and system co-chair of Food, Biochemical and Engineered Systems. Daubert has served as editor-in-chief of the Journal of Texture Studies, is on the editorial board of the Journal of Food Process Engineers and is a fellow of the Institute of Food Technologists. He has received distinguished alumnus awards from Pennsylvania State University, University Park, Pennsylvania and Michigan State University, East Lansing, Michigan. He earned a doctorate in agricultural engineering and food science from Michigan State University. 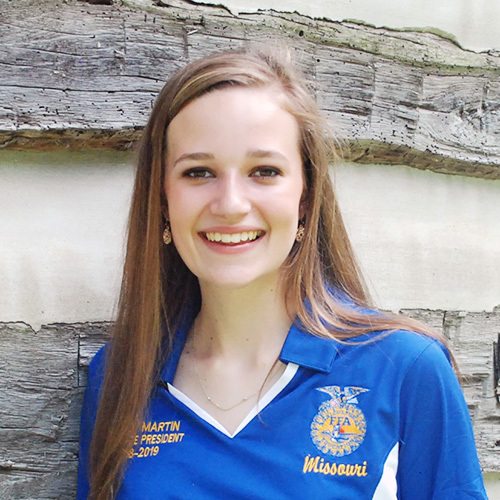 National FFA Western Region Vice President Shea Booster, a member of the Bend FFA Chapter, Bend, Oregon, will speak during the first session. In high school, Booster’s SAE was focused on hog production. He was the 2016-17 Oregon State FFA president. Booster is a sophomore at Oregon State University, Corvallis, Oregon, where he is studying agricultural business management. Booster’s goals include being in a leadership-development or communications position with an agricultural company, and eventually taking over his father’s leadership-consultation company. 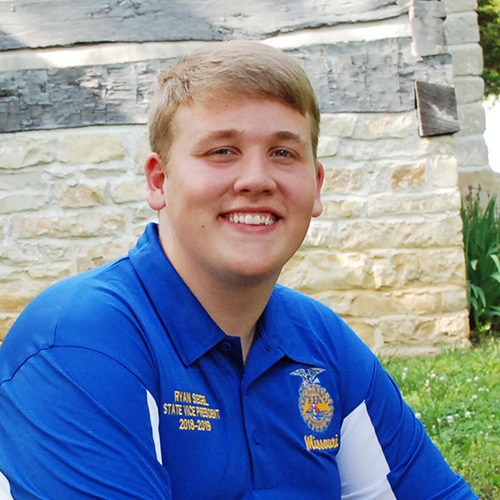 Booster was elected as a national officer in October during national convention. 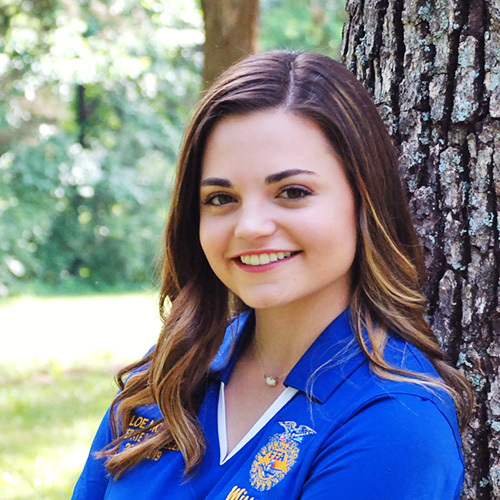 The six-person national officer team collectively will log more than 100,000 miles representing FFA to top leaders in business, government and education. 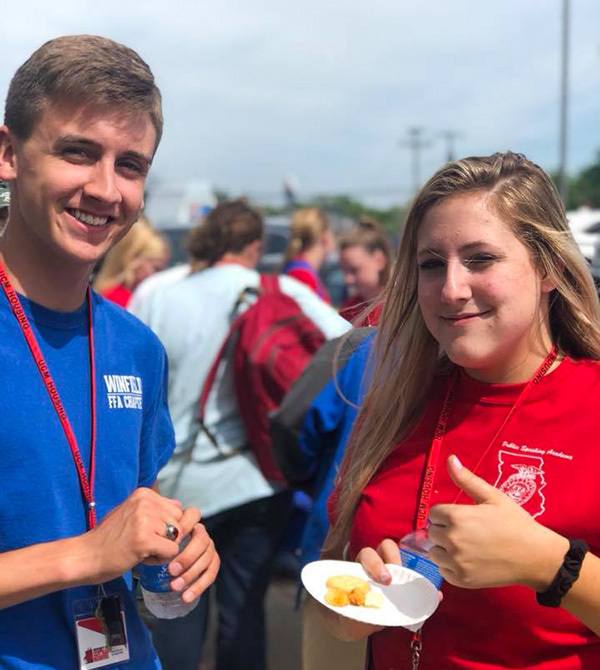 National officers also lead numerous personal growth and leadership training sessions, and promote agricultural literacy. Also during first session, Missouri Director of Agriculture Chris Chinn will speak. Chinn, named to director January 2017, resides on her family farm in Shelby County with her husband and two children. The Chinns have a farrow-to-finish hog operation; a small cow-calf herd; raise corn, soybeans and alfalfa; and operate a family feed mill. During the Thursday evening session, Missouri Commissioner of Education Margie Vandeven will address the convention. Vandeven joined the department of elementary and secondary education in 2005 as a supervisor of the Missouri School Improvement Program before serving as a director of accountability data and school improvement, an assistant commissioner in the Office of Quality Schools and as deputy commissioner of the Division of Learning Services. She was appointed commissioner of elementary and secondary education by the Missouri State Board of Education in December 2014 and served in that capacity until December 2017. She was reappointed in January 2019. Vandeven earned a bachelor’s from Missouri State University, Springfield, and a master’s degree from Loyola University Maryland, Baltimore, Maryland. She earned a doctorate from Saint Louis University, Saint Louis, Missouri. 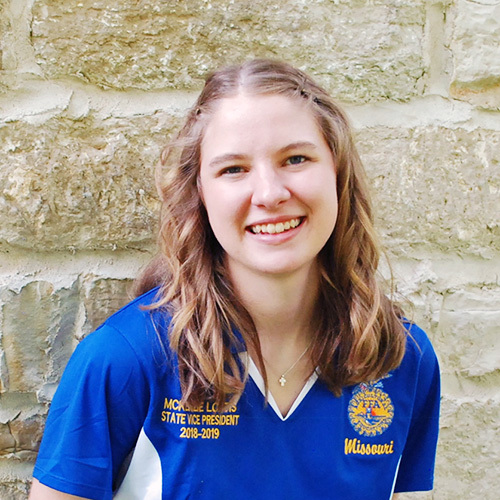 Vandeven has been recognized by Missouri State University and St. Louis University as a distinguished alumna. During the Friday evening final session, Vietnam Veteran and Purple Heart Recipient Dave Roever of Fort Worth, Texas, will share a story of survival and inspiration. At the height of the Vietnam War, he joined the U.S. Navy and served as a river boat gunner in the elite Brown Water Black Beret. Then tragedy occurred. Today Roever travels the globe, speaking at national conventions, public schools and to U.S. military audiences, including tours of war zones. 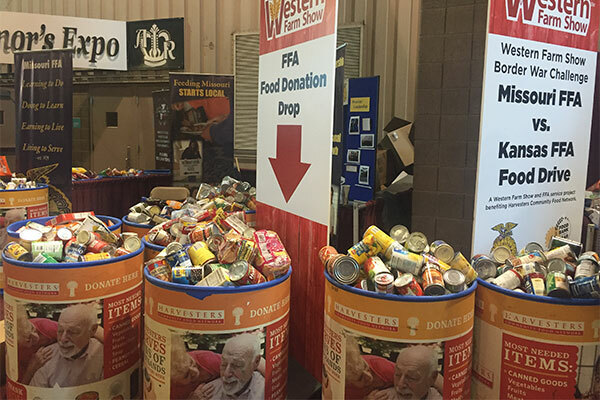 Since 2007, at the two Eagles Summit Ranches near Westcliffe, Colorado, and Junction, Texas, Roever and his team run Operation Warrior RECONnect. 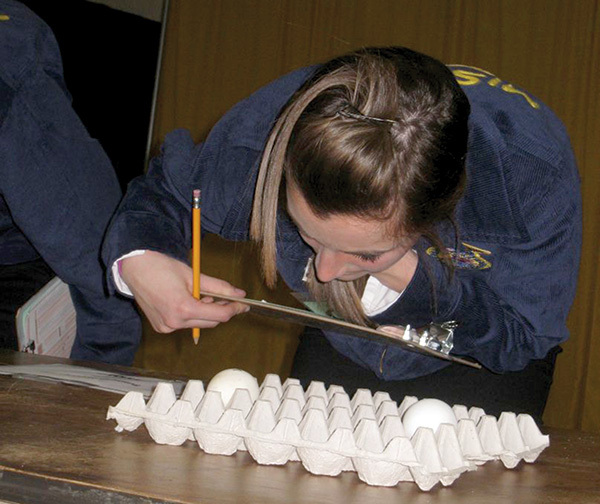 The Missouri FFA Association has 25,375 members, ranking sixth as a state in membership. 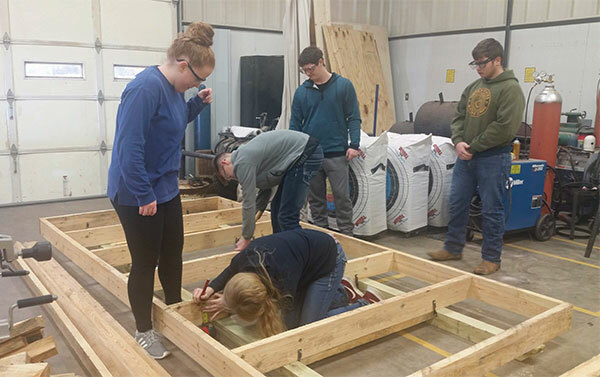 FFA strives to make a positive difference in the lives of students by developing their potential for premier leadership, personal growth and career success through agricultural education.